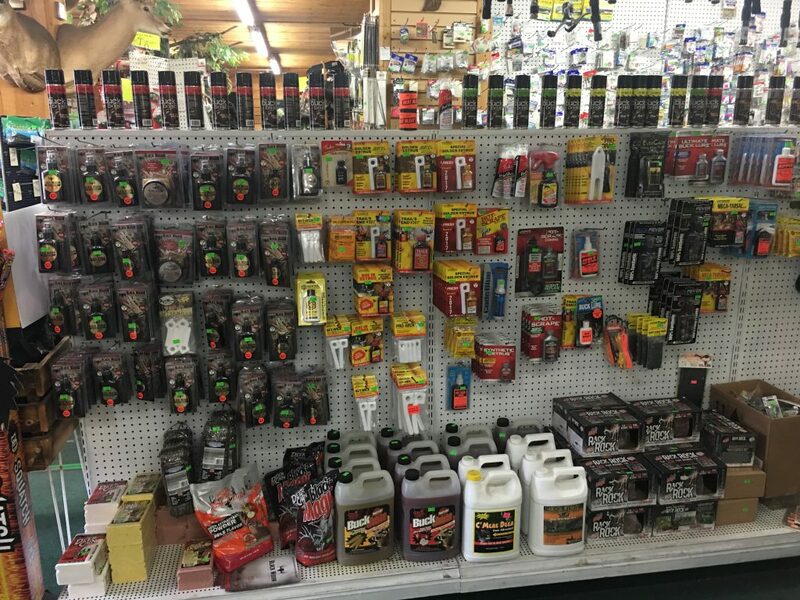 Jack’s Sport Shop has a huge Selection of Deer Scents and Scent Blockers!!!!! 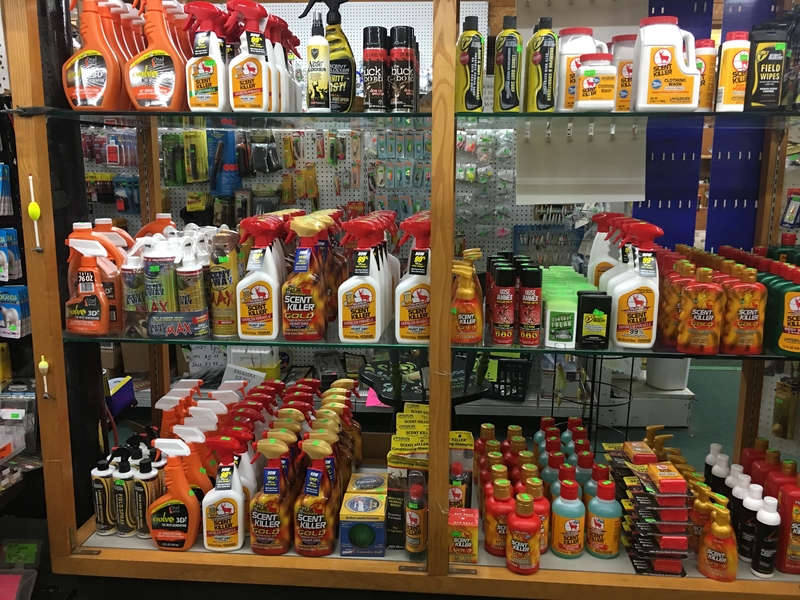 Jack’s Sport has all the scents to lure in your trophy buck!!! Also all the Scent Blockers so the BIG BUCK cannot smell you.